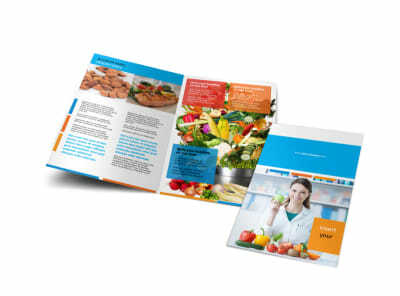 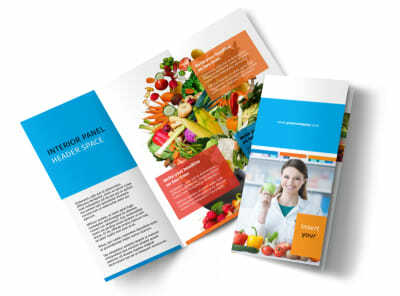 Customize our Dietary Guidance Consulting Flyer Template and more! 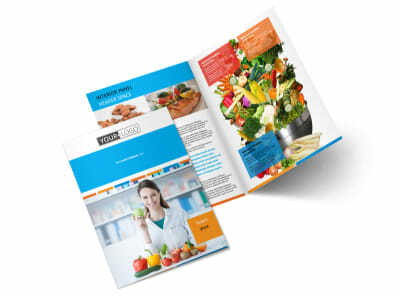 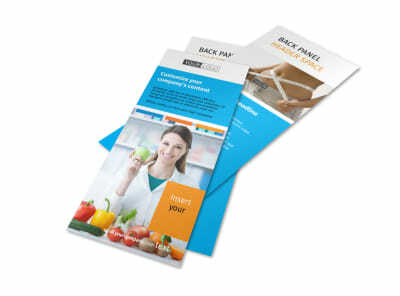 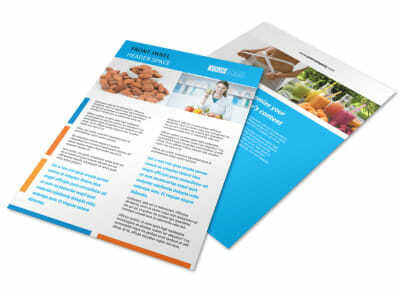 Spell out your message loud and clear with informative dietary guidance consulting flyers. 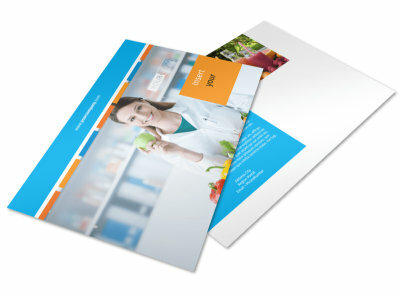 You're a nutrition guru, so let your background and expertise shine with custom text, and then add photos to ground your message and drive home your points. 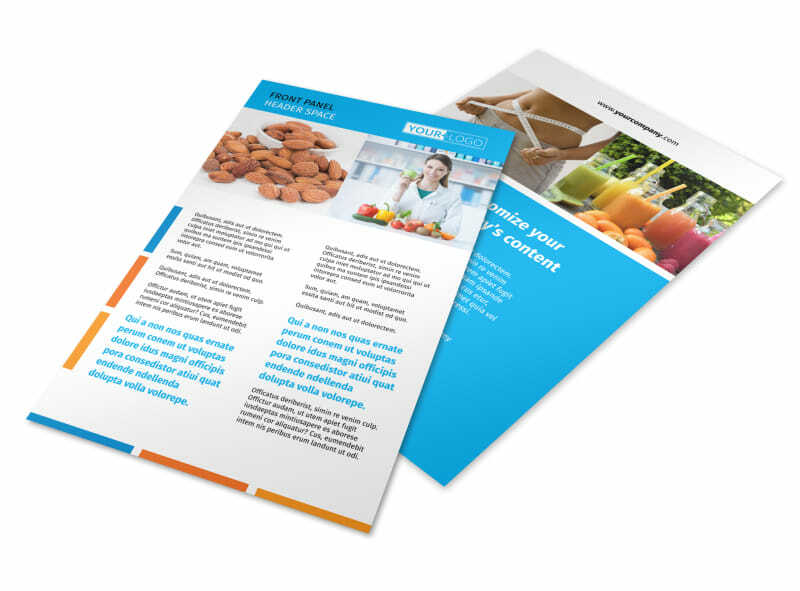 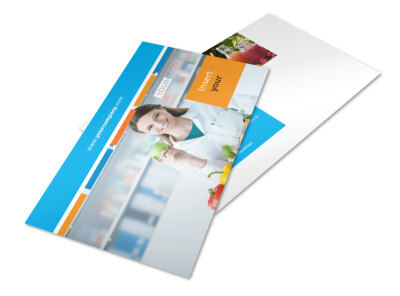 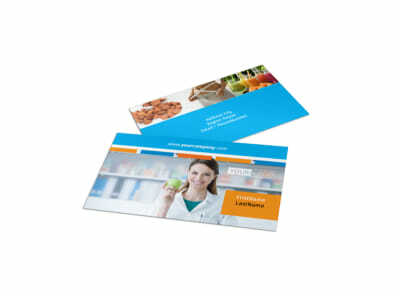 Begin designing your print-ready flyers now!